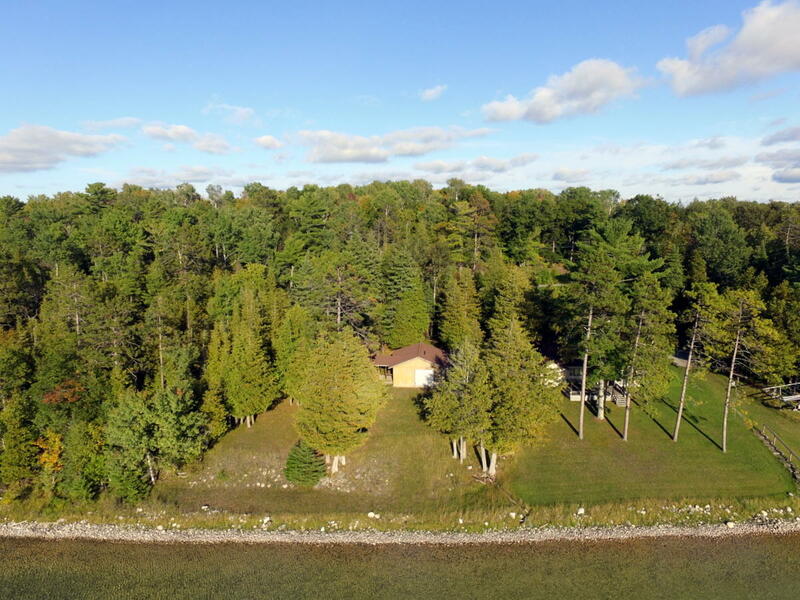 This vintage cottage on Mullett Lake's east shore rests on a beautiful lot with amazing views of the lake. The seasonal cottage may need a little care but the waterside porch is just steps from the shore, a perfect place for viewing sunsets. The 3 bedrooms and large living area make this a great cottage for entertaining.